Envelobox Creator - CRAFTERS COMPANION-Envelobox Creator. 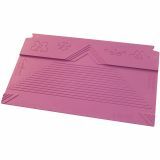 Create and customize your own envelope boxes. 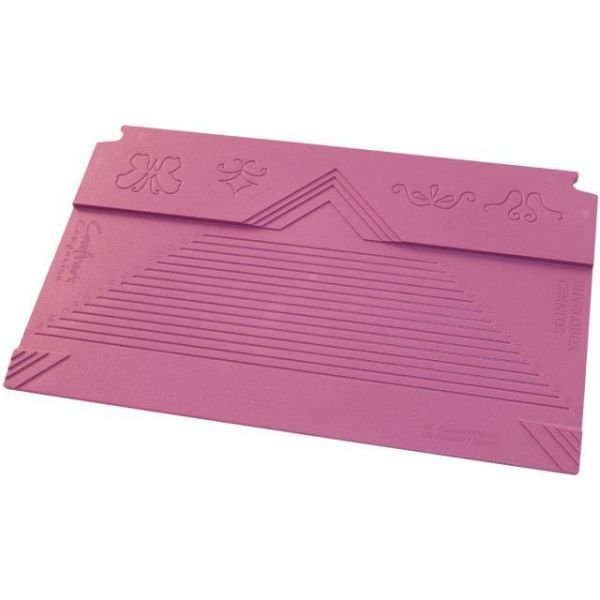 This took can be used to create any one of hundreds of envelope sizes ranging up to 8x8 inches and up to 1 inch deep. This package contains one envelobox form (13-1/2x8-1/4 inch) and instructions. Imported.